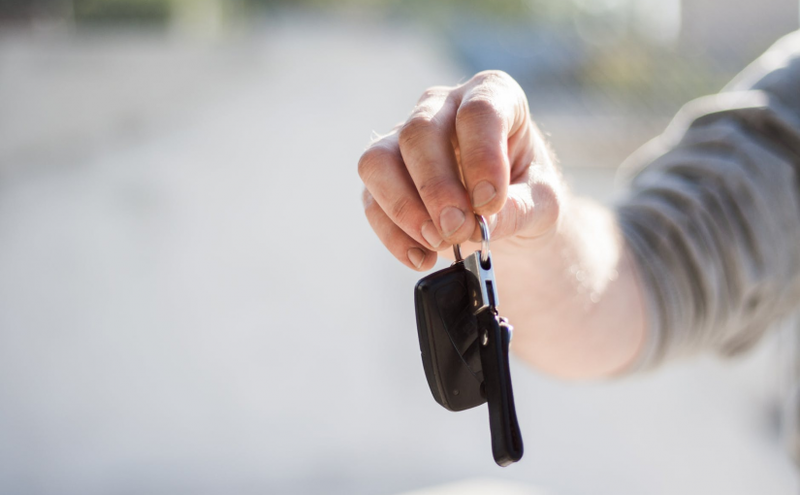 Now that you have passed your driving test, whether that is in a car or another vehicle, it is time that you started looking at the kind of things that you need to purchase. There are a number of them for you to consider here and we have written this article so that you can find everything you need to know in one place. As such, below you will find a list of some of the essentials that you are going to need now that you have passed your driving test. Keep reading to find out more. 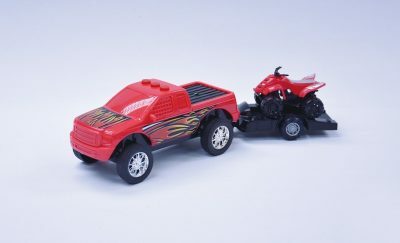 The first thing that we are going to look at is the vehicle. Whether you have passed your car driving test, motorbike test or whatever, you are going to want to start looking at vehicles. 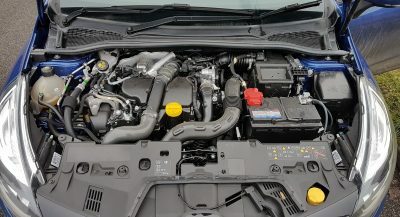 If you are looking for a car, you want one that is small enough in engine size that the insurance premium isn’t going to be unaffordable, and the same goes for all other vehicles. You can’t just jump into buying something when you don’t know everything that you need to make this decision. You also can’t just buy the first one that you see, because you can likely find a better deal somewhere else. These are all things that you should be taking into consideration after you pass that test! It is not just about the things mentioned above though, because it is also about what you like. There is no point in buying a vehicle that you don’t like because you are not going to want to use it. You need to be purchasing something that you can get everything you need out of, while still enjoying it. Have you thought about the accessories that you are going to need to buy? 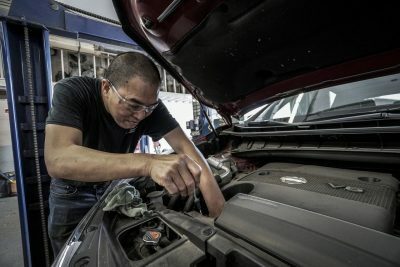 Once you have bought your vehicle, are you going to get seat covers? Floor mats? 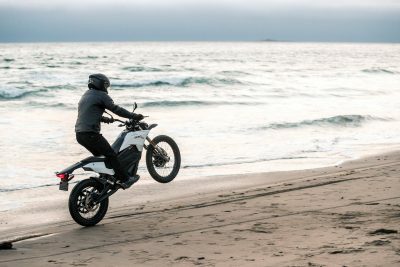 If you ride a motorcycle are you going to look at waterproof motorcycle boots? These are all questions that you need to think about, and the easiest way to make sure you get exactly what you need is to make a list of these things. Think of everything that you could possibly need and then write it all down. You might decide later that there are a few things you don’t really need, but you can cross that bridge when you come to it. For now, everything that you could possibly imagine needs to be on this list. Once you have done this, you can start picking through and deciding what needs to be bought right away, and what can wait until you have some more money. You will find that there are things that you want but do not need, and do not get these confused with the things that you do need. 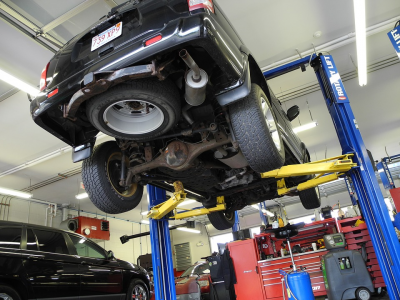 You need to have the confidence necessary to drive your vehicle on the road. 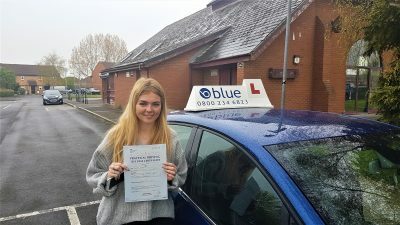 It is likely that because you have passed your driving test, you have the necessary confidence to be out there on the road but it is not a given. Some people are still extremely nervous drivers even though they have passed their test and that is to be expected. The roads can be scary and unpredictable, but they are also your ticket to freedom, and that is why it is important that you drive with confidence. As well as this, if you don’t, you will find that the other road users are not always too friendly. Once you have made a decision, you need to be able to stick to it without fear. 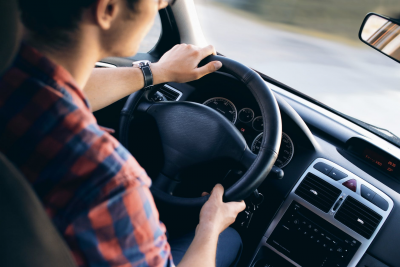 In theory, you won’t have passed your driving test if you are too hesitant, but it still can happen, and you need to get this out of you as soon as possible. We want you to be safe while you are out there, but we also want you to be confident. If you are not one hundred percent confident yet, you don’t need to worry because it will come more naturally over time, you’ve just got to get used to the feeling of driving on your own. 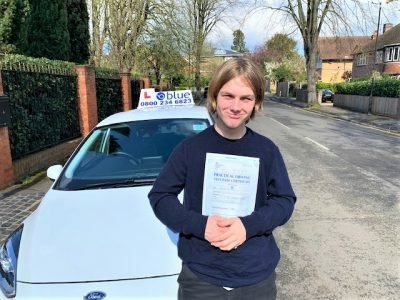 Hopefully now after reading this article, you can see some of the essential things that you are going to need now that you have passed your driving test. Further than that, we hope that you also understand why these things are necessary and the reasons that you should have them on the road. Make sure that you take extra precaution on the ride, and keep yourself as safe as possible. Remember that you are not the only one out there!